Dr. Temp grew up in the mountains of Colorado, but she has enjoyed living in Arizona since 2000. She received her undergraduate education at Brigham Young University and Metropolitan State University of Denver. Dr. Temp earned a degree in Behavioral Science and an Elementary Education teaching certificate before attending dental school at Arizona School of Dentistry and Oral Health in Mesa. Dr. Temp maintains a strong commitment to continuing education and personal growth. Her advanced training includes an emphasis on dental implants, conscious sedation, pediatric dentistry, cosmetic dentistry, endodontics, and many other areas. She loves learning and focuses on expanding the services she provides to her patients. She enjoys spending time with her husband and kids, especially at Lake Powell or playing board games. In her spare time, she also enjoys traveling and quilting. Dr. Temp's compassion and commitment to excellence support the mission of Mountain View Family Dental. 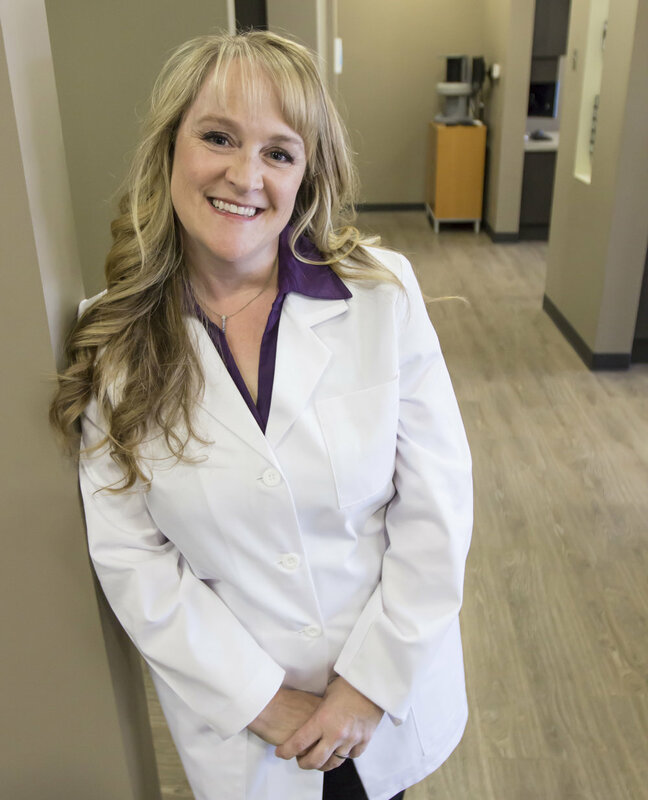 Her patients appreciate her warmth and kindness, along with her ability to bring exceptional dentistry to all ages.